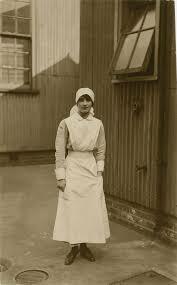 Vera Brittain (1893 – 1970) was born to a middle class family and was unusually well-educated for a woman of her time. In 1915 she left her Oxford studies and joined the Voluntary Aid Detachments (known as the VAD’s), an auxiliary whose members assisted nurses in wartime hospitals. After postings to England and Malta, she was sent to General Hospital No. 24 in Etaples, France, where she served from August 3rd, 1917 to April 29th, 1918. You can read more about Vera, her brother Edward and her friends here. 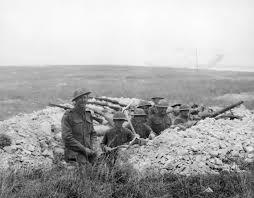 ‘… I had to wait to let a large contingent of troops march past me…Though the sight of soldiers marching was now too familiar to arouse curiosity, an unusual quality of bold vigour in their swift stride caused me to stare at them with puzzled interest.